Experience the best Y.E.T. at Town Theatre this summer!! Youth Emerge Theatre ~ encouraging students to be their best YET. Directed by B. Scott Vaughan, M.A.T. with 19 years’ experience in theatre, Town’s program elevates the standard for the discipline of acting and for molding new talent in Columbia. 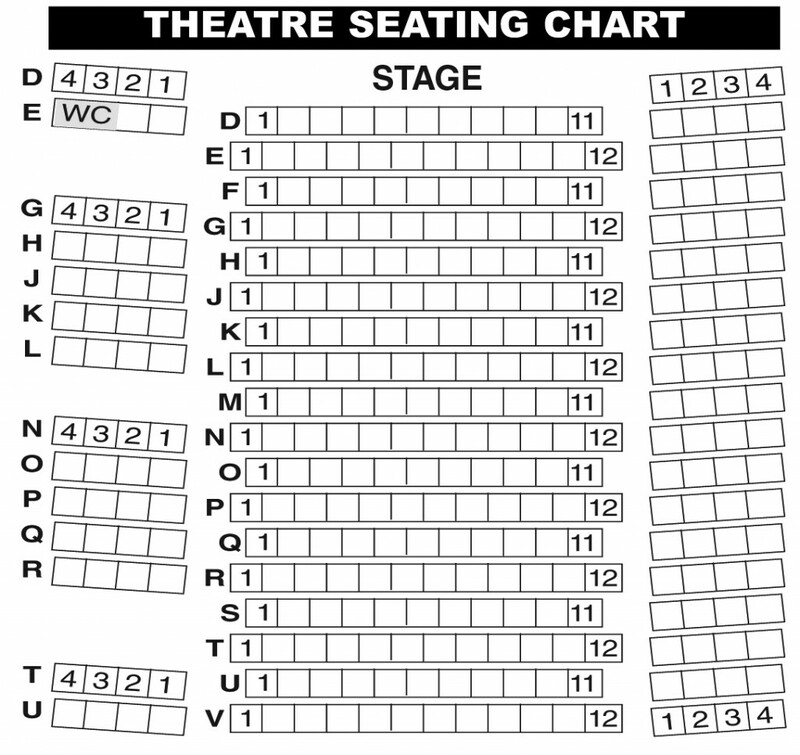 All classes have been designed to provide students with a broad taste for the theatre, for performance and for creating a production to be showcased at the end of camp. Registration will take place beginning March 11. 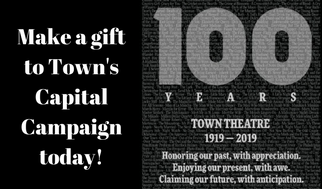 You may register online, in phone, in person OR by completing this enrollment form and e-mailing it to town@towntheatre.com. Interested in our technical internship? Click here! ~Half day camps are $165. ~Triple Threat Camp is $300. ~Add on a 30-minute tap session (before or after your camp depending on age) for just $40. ~A $100 non-refundable deposit will hold a spot in any class. ~Payment in full is due by May 1 for June camps and by June 3 for July camps. 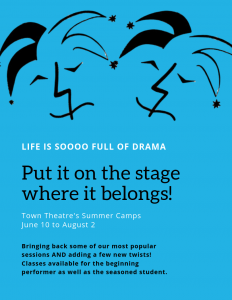 ~All summer campers will receive the opportunity for early enrollment in the Fall 2019 youth theatre program. ~Camps listed below are subject to change. Like to play? Let’s create and perform our own mixed up tales. How crazy (and fun!) will it be when a wolf, three dancing pigs, a little girl in a red hood, the Gingerbread Man, a Granny, a Gorilla (and even more of your fairy tale favorites) come together for some musical theatre mischief. It’s fun to be bad! (When you’re supposed to!) We’ll ditch the princes and princesses and study some of the stage’s “bad guys.” Have fun with scenes, songs and dances from some of your favorite musicals, but instead of wearing the crown, you get to play the villain! A sinister and sneaky showcase will conclude our week of mayhem. Do you always seem to be “on stage” even when there are no footlights to be found? If this is you, then come sing and dance on Town’s stage. We’ll explore all elements of creating a performance for the stage, including voice, movement and character development. 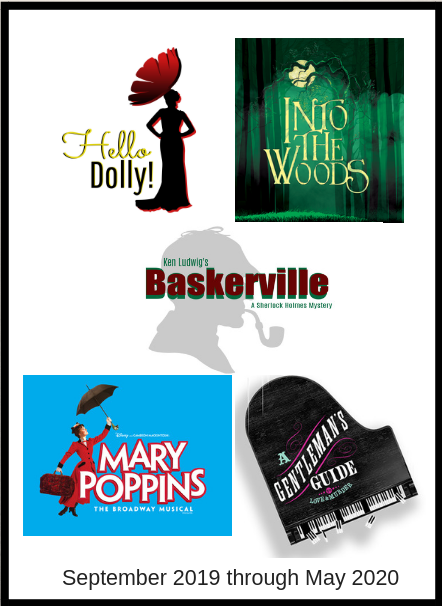 At week’s end, you’ll star in a musical theatre production with songs from hit shows such as Mary Poppins, Frozen, Oliver! and Tarzan. Let’s “Make ‘Em Laugh” as we create musical theatre scenes using the well-loved stories, poems and jokes of Shel Silverstein. An original performance guaranteed to draw out the belly laugh in all of us will take place at week’s end. “It’s 2-L-8-4-U we are REVOLTING Children!” Learn some of the songs, dances and scenes from Town Theatre’s summer production Matilda the Musical. Students will learn about the props, set and technical elements that go into the full stage production and have a chance to visit with some of the cast members of Town’s summer spectacular. At week’s end, students will present their own version of the show. “It’s 2-L-8-4-U we are REVOLTING Children!” Learn some of the songs, dances and scenes from Town Theatre’s summer production of Matilda the Musical. 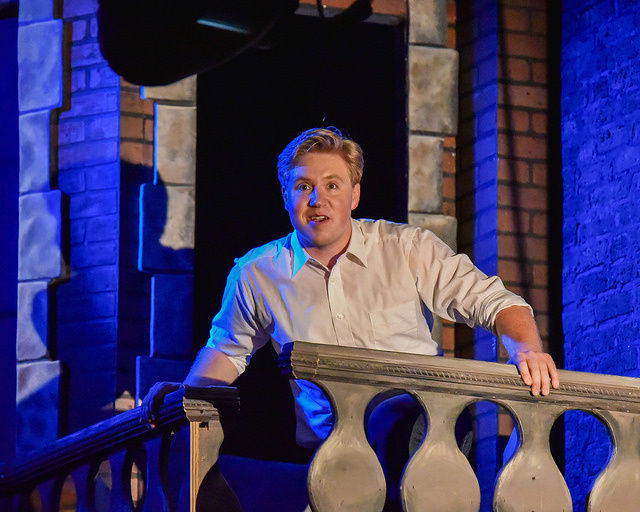 Students will learn about the props, set and technical elements that go into the full stage production and have a chance to visit with some of the cast members of Town’s summer spectacular. At week’s end, students will present their own version of the show. Sing ~ dance ~ and act! You can have it all! Join us for an intense (yet extremely rewarding!) camp for students who are eager to explore performing on a regular basis and perhaps even study theatre in high school and/or college. We’ll spend our days developing performance pieces (scenes as well as musical theatre selections) that focus on the whole performer (vocals, movement and character). Enjoy learning from diverse faculty who have expertise in their focus area. An end-of-week showcase will allow students to present their hard to work to friends and family. Do you sing everywhere you go? Is life a constant play and you are the star? Then come join us as we explore musical theatre productions and learn how to create our own performance including voice, movement and character development. By the end of the week, we’ll have a show ready for friends and family including songs and scenes from some of your favorite Broadway shows. Need to find some new songs for upcoming auditions and performances? Just want to strengthen your musical theatre muscles with some of the best? Interested in joining the Town Teen Troupe and want to give it a try? This is the place for you! Students will work on proper vocal techniques in voice, acting as well as making connections to a performance piece. A musical theatre youth cabaret will be presented at week’s end with the goal to perform in a local restaurant. Current T3 students are strongly encouraged to participate. Students who are not currently in T3, but who seek membership may use the week’s end showcase as an audition for the group.